The Telangana Open School Society has declared the TOSS SSC and Intermediate results 2017. The students may go to the official website and check their results. 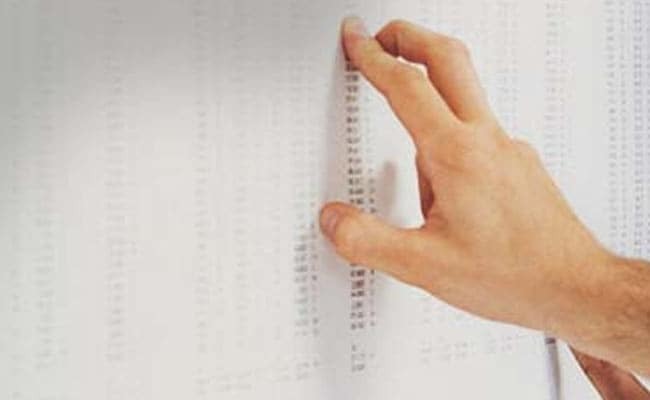 The Tealangana Board of Intermediate Examination had released the TS BIE intermediate results last month. Step two: Click on the result link for SSC and Intermediate results 2017. Step three: Enter your examination roll number and other details and click on submit. Students may take a printout after downloading your results. Apart from the official website, the Telangana TOSS SSC and Intermediate results in alternate websites like, examresults.net.